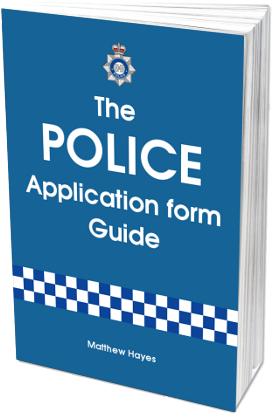 "The best way to complete the 2019 Police application form"
If you want police application help that will guide you through the step-by-step process of completing the police application form and provide you with real current examples, then this book is for you. Complete your police application form the right way the first time. Learn tips and tricks that will help you complete the Police application form correctly. See real model answers and adapt them for your own. Makes sure you've completed all sections correctly. Gives you the keywords that will get you the best possible police application score. Practical examples that you can adapt and use to answer your own Police application form qestions. How do we offer you first class police application help? Understanding how the form is marked – Here we demonstrate exactly what Police application markers’ criteria is when assessing a form. We teach you how they look for certain key-phrases and exactly what these key phrases are. We also teach you why you MUST be using them and exactly how to do so. Filing in personal information – This section should pose candidates very little problem, yet people often rule themselves out of the application process at this easy stage. There are numerous mistakes that a Police applicant can make here and we show you exatly how to avoid these. Finding examples – Our book shows candidates exactly how they can source top-quality Police application form examples from their every day lives. It’s all too easy to feel overwhelmed at this stage. We often find that police applicants feel they don’t have the relevant examples or experience to answer the Police application questions correctly. We demonstrate that this couldn’t be further from the truth. We help you find the correct type of examples and then phrase them in a way that meets the markers’ strict criteria. Answer structure – This essential section really is key to your success. If there’s one area of Police application help that you take note of, make this it. We demonstrate to candidates how to phrase and structure their answers based on their examples chosen in the previous section. This makes your application form easy for the assessors to get what they’re looking for. We really help you lay it on a plate for them! 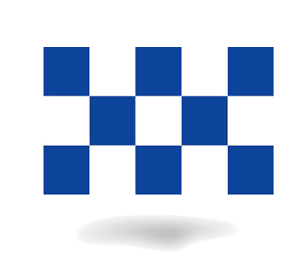 Core Competencies and example answers – If you’re still stuck and need more Police application help after all the prior sections (you wouldn’t be! ), the Police application guide then works its way through each core competency individually. It teaches exactly how candidates should word their answers. We provide real example answers for you so you can see exactly how yours should look. On top of all these amazing sections, we provide you with advanced insiders tips. These tips tell you exactly what the Police application for markers are looking for. The book is carefully crafted to help you score the highest possible on the Police application form. Short of writing your form for you, this book will provide you with the best possible chance of successfully completing the Police application form. By using our tools above and the other essential content we provide you with, you will have the best possible chance of success with the Police application form. Worried about the Police core competencies? You shouldn’t be. We provide Police application help that teaches you how to phrase your experiences so that you target the relevant core competencies that the Police application markers are looking for. We understand that some of the core competencies can be difficult to think of examples for though. One core competency that applicants often struggle with is ‘Respect for race and diversity’, which is why our Police application help demonstrates how to turn your every-day experiences in to well thought out and structured answers. 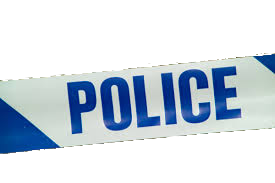 As well as providing you with example answers for the Police application form. We provide you with a guide to creating your own answers. We teach you how to understand exactly how the Police recruiters mark your form. The police application form is unlike any other form that you will likely have to fill in. By knowing the marking and scoring technique utilised by Police recruiters, as well as following our answer structuring guidelines, it could potentially be the easiest. We demonstrate how to make it easy for recruiters to pick out key-phrases from your application form. We show you how to integrate the key-phrases that they are looking for seamlessly in to your own examples and experiences. You’ll also learn how find your own examples to use within the Police competency questions. Candidates can often find this part tricky and feel like they don’t have good examples or experiences to use. Some fell that the examples they do have aren’t appropriate. We demonstrate how to source examples from both your personal and work life that can be worded and structured in the right way so that they tick all of the Police recruiters’ boxes. Can't thank this book enough, got the book, got the interview. I found it really helpful to use this book when structuring my answers. A big help. Simple and easy to follow tips that made all the difference. 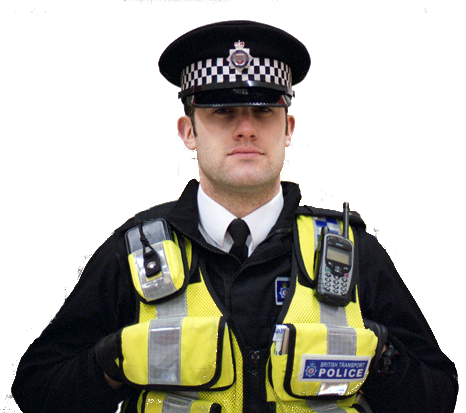 Ready for step by step Police application form help?